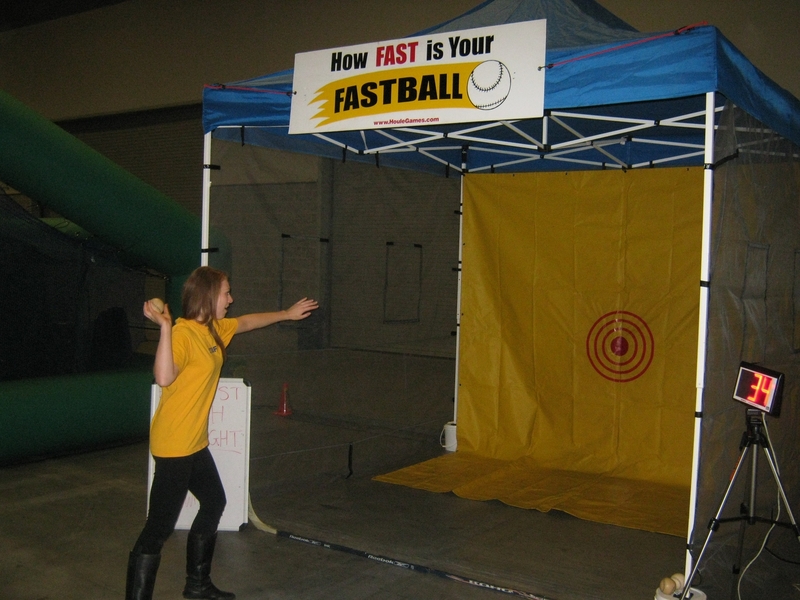 How fast is your fastball? 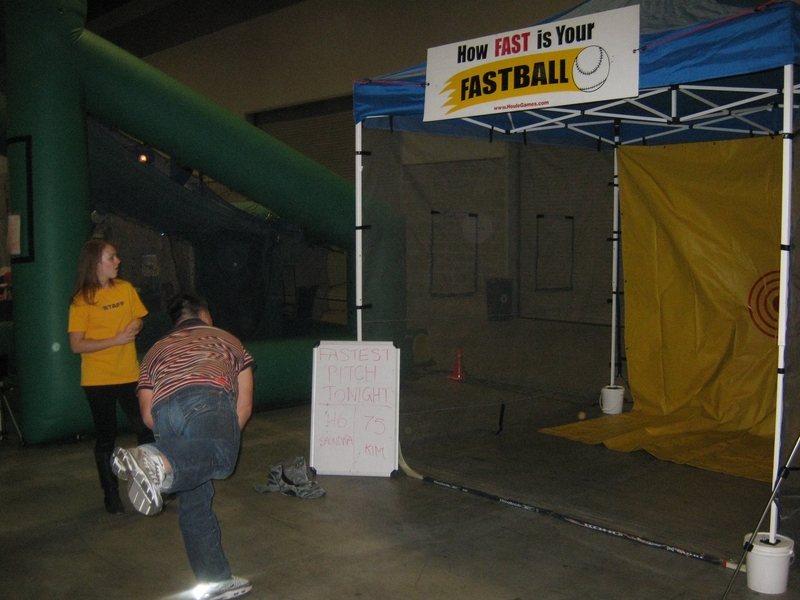 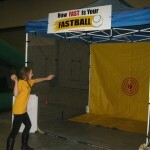 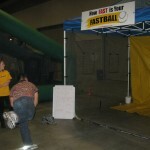 Try out our Fastball Speed Pitch game! 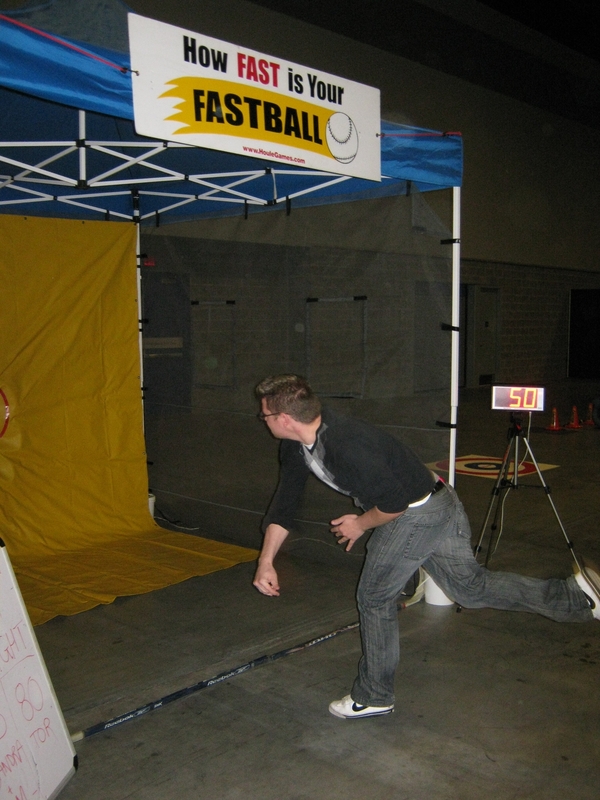 Throw three baseballs at the bulls eye target and see an instant digital read out of your speed in mph.